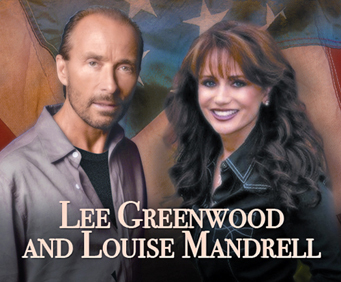 Lee Greenwood & Louise Mandrell have not played in Branson since 2011 and are not expected to return. 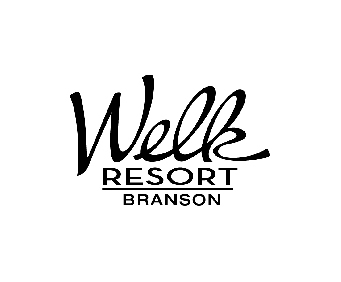 You don't have to look far to find a world class performance on your next trip to Branson. 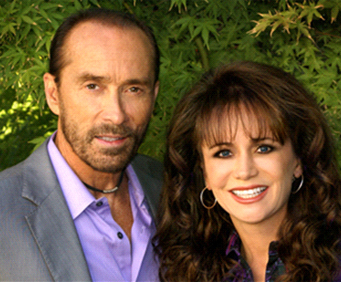 The renowned Lee Greenwood and Louise Mandrell will be entertaining audiences live on stage at the beautiful Welk Resort Theatre. Lee Greenwood's recording history has included seven number one hits and 23 top ten records that include "Dixie Road," "Ring On Her Finger," "Time On Her Hands," and "God Bless the USA." He has also received a Grammy Award, a CMA Award, an Academy of Country Music Award, a Congressional Medal of Honor Society Patriot Award, and a Points of Light Foundation Award. The elite seating available in the center section rows 1-6, is perfect for getting up close and personal and for preserving your memories with photographs of this wonderful show. Cameras are allowed, but sound or video recording is not. "Must fix traffic on 76!" Must fix traffic on 76! Show was extremely entertaining. Was impressed with how personable the stars of the show made themselves to the attendees. Fantastic time!! !